Stick on Notepad is a perfect gift for friends, office colleagues, corporate staff etc. 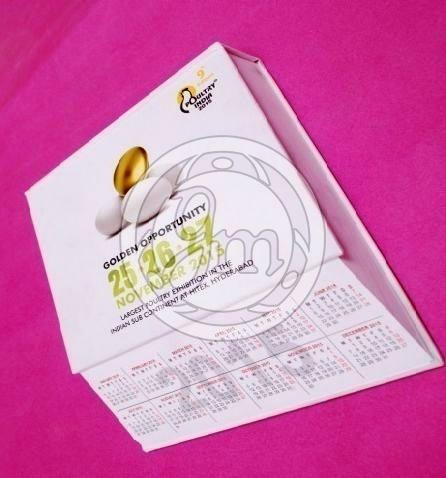 We are counted among the top Manufacturers and Suppliers of Stick on Notepad. The manufacturing of our Stick on Notepad is done using the latest techniques under the keen observation of experts. It is tested on various parameters such as environment friendliness, quality etc. It can be customized by us in any design and die cut with 2 and 4 color printing option and digital print for outer cover. It is the best for brand promotion. Obtain from us, small as well as bulk quantities of Stick on Notepad at the most reasonable prices.